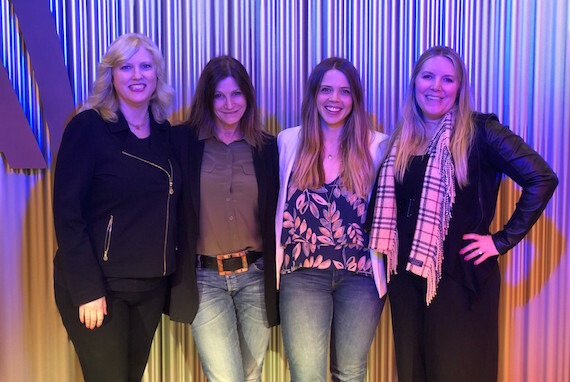 Change the Conversation co-founders Beverly Keel and Tracy Gershon, SESAC’s Lydia Schultz and Nielsen Entertainment’s Erin Crawford hosted “The Power of Female Country Artists” at this month’s Change the Conversation event. The conversation included more than 75 attendees at the CMA office on Music Row. 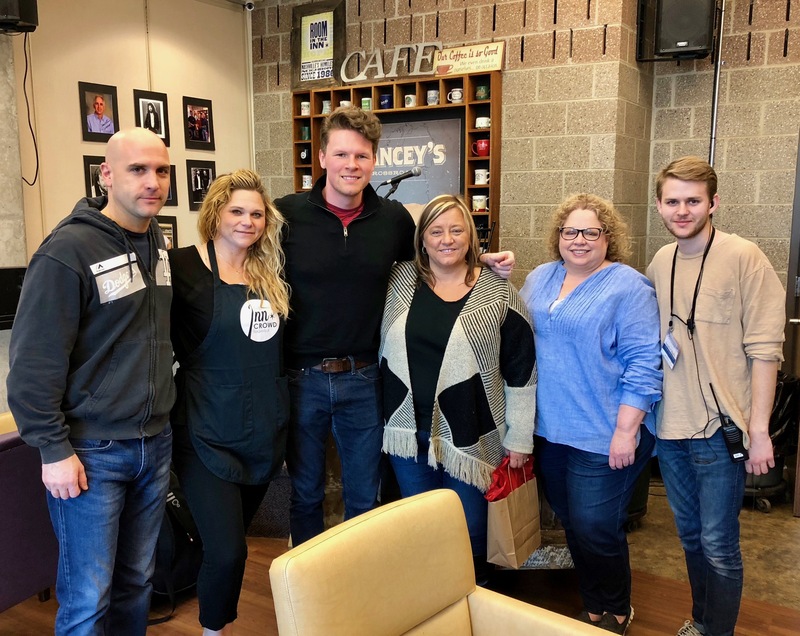 Inspired by Country Music Hall of Fame member and lifelong ASCAP member Don Schlitz, ASCAP will feature writers to perform at the Room In The Inn shelter once a month throughout 2018, while ASCAP staff volunteers serve the guests. In April., the series featured songwriter Marla Cannon-Goodman and songwriter-artist Josh Martin. ASCAP’s Mary Self and Robert Filhart were on hand to serve the guests alongside Room In The Inn staff and volunteers. Nightingail and Sun Seeker rocked the Basement East Monday night (April 23) in the latest installment of BMI and Alt 97.5’s Eastside Sounds series. 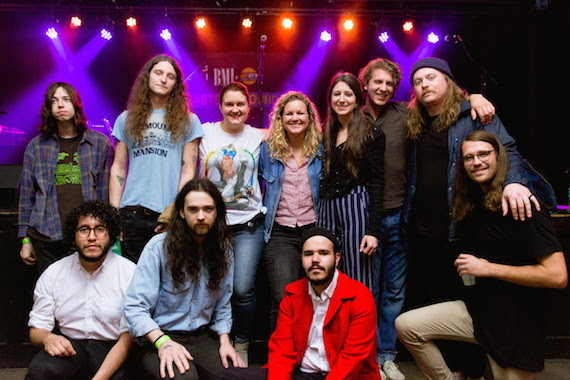 Indie-folk songwriter Alicia Gail kicked off the night as Nightingail, followed by a high-energy performance from Nashville-based alt-rockers Sun Seekers who debuted a few new tracks throughout their set. Each night offers free admission, a “happy half-hour” open bar sponsored by Bulleit Bourbon before the show, and two up-and-coming acts from Nashville’s emerging alternative scene. The series is slated to continue June 25, Aug. 20, Sept. 26 and Oct. 30 of this year.